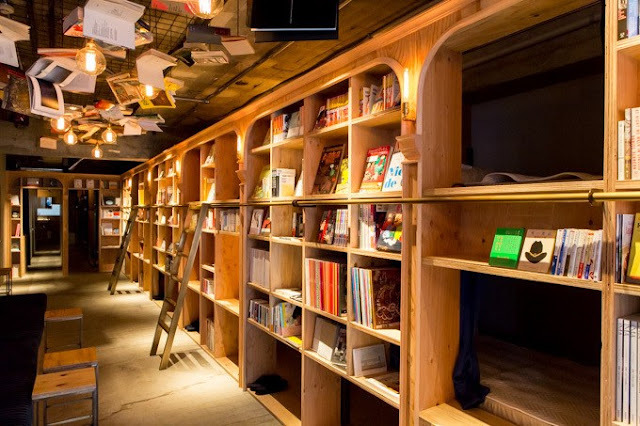 If you’re a book-lover and also love to travel, these are the prettiest bookstores/libraries that you want to look out for. 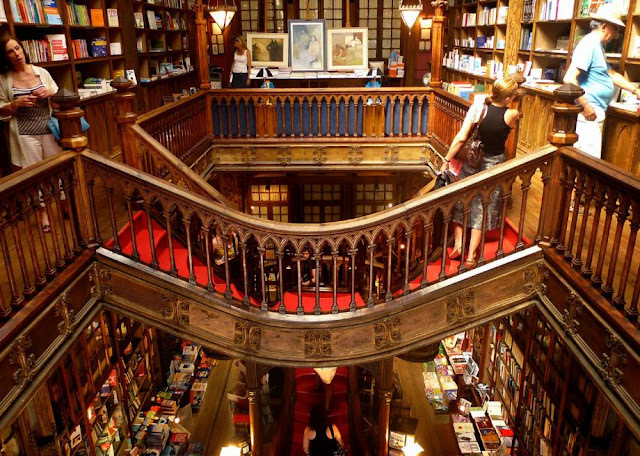 Visiting bookstores & libraries are more than just checking out the books. It’s also a place where you can witness the culture of the locals, the architectural beauties and participate in the various literature activities that organized by the bookstore & libraries. Two American students visited the island for vacation and ended up opening their own bookstore. One of the most famous and renowned bookshops in the world, the Atlantis Books is also Craig and Oliver’s (the owners) home. The duo first opened Atlantis Books in 2004 at the basement of a whitewashed house. 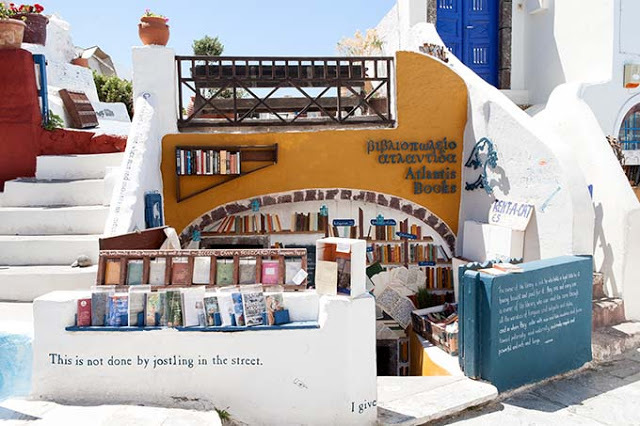 They never imagined that their bookstore would become one of the must-see attractions for people visiting Oia, a picturesque, traditional village famous of its spectacular sunset. This former theatre is now filled with numerous gasps of admiration that escape the lips of those who enter the world’s most famous impressive bookstore. Designed by architects Perand and Torres Armengol, the Teatro Grand Splendid first opened its door in 1903, and has hosted some of the world’s most important tango and musical performances. It was soon turned into a radio station, and then into a cinema where the first film with sound were shown in Argentina. 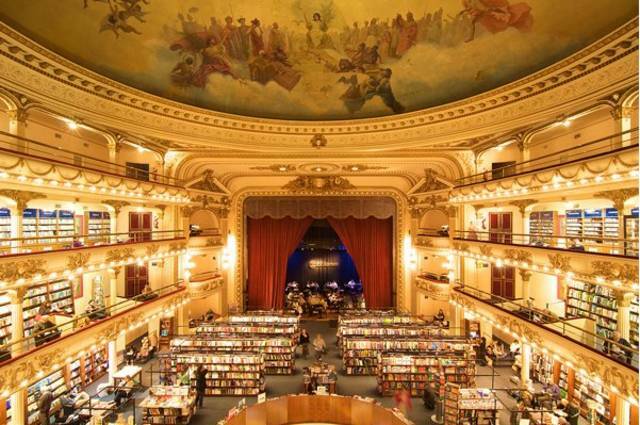 Today, the theatre is one of the most famous bookstores in the world, welcoming more than one million customers every year. The velvet seats have given its way to the bookshelves, the balconies and boxes have becoming reading rooms; yet the real treasures, the murals, statues and curtains, remain intact and only accentuate the dramatic effect of this wonderful building. It is no easy task keeping a bookstore in Venice – at least not right next to the canal and in constant fear of flood at any minute. This bookstore was hit by flood many times. 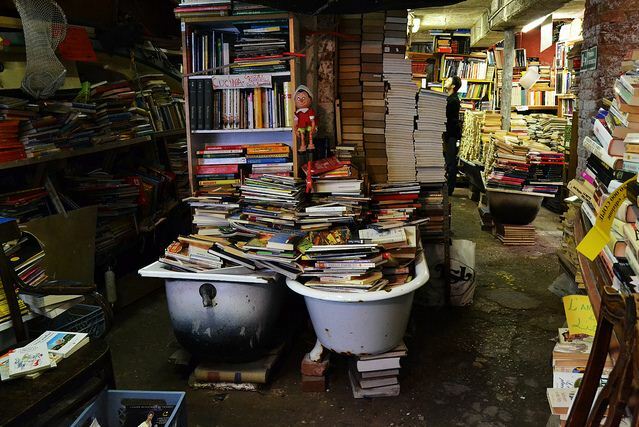 And the genius owner of this second-hand bookstore has solved this problem by placing the books in either on the furniture, in crates or small bathtubs – even a gondola, which stands proudly in the middle of the room. Maastricht’s largest collection of English language books had found a very unusual home: before becoming a bookstore, this imposing cathedral was once a warehouse and bicycle parking lot. 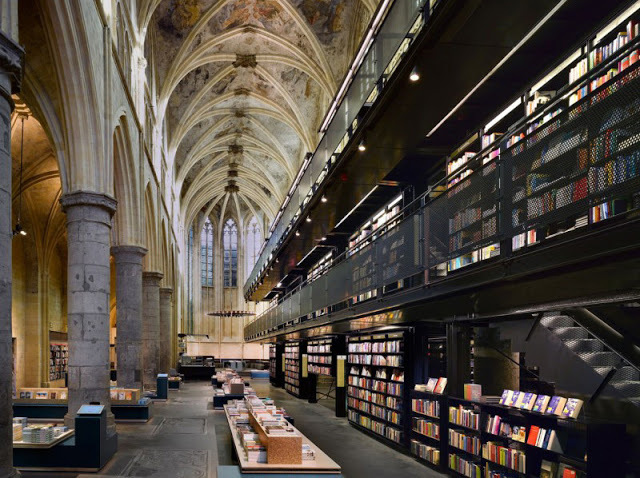 Even though the solemn atmosphere of the cathedral has been preserved both inside and out, the space exudes a cool modernity thanks to the metal structure built to create the bookshop’s different floors and levels. When you’re feeling hungry, grab a bite in their in-house cafe and take the best seat at the altar. Stands proudly in the middle of Melbourne city is a grand Palladian architecture building which houses the state library. You won’t miss the building as it is a favorite spot where youth loves to hang out around the library compound on the green grass when the weather permits. The building has a different characteristic when you step inside. It has a huge dome at the center, which is the element of neo-classical architecture. 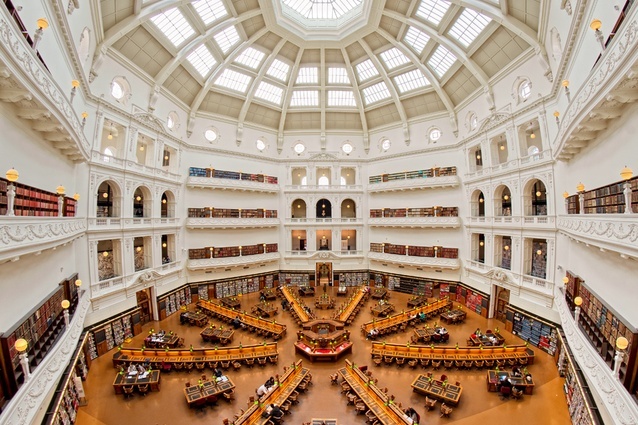 We’ve created a tagline for this library – Come for the view, stay for the books. Step into a world of a psychedelic library at the Yangzhou Zhongshue Library. 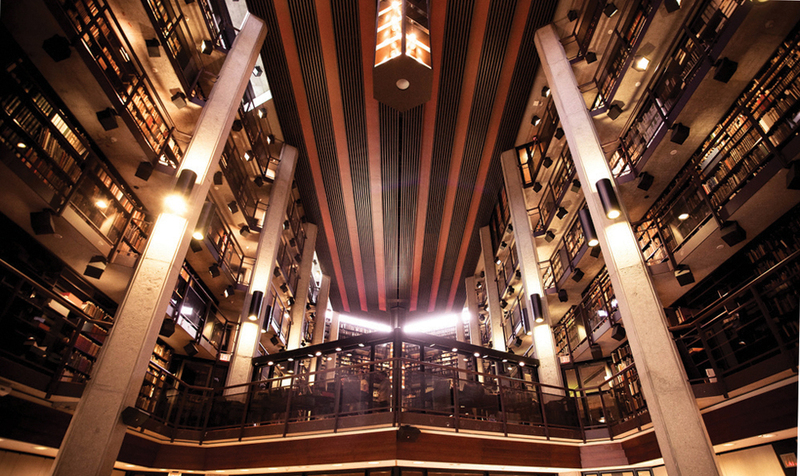 The library is specially designed to include a black mirrored floor that reflects the stretches of bookshelves. 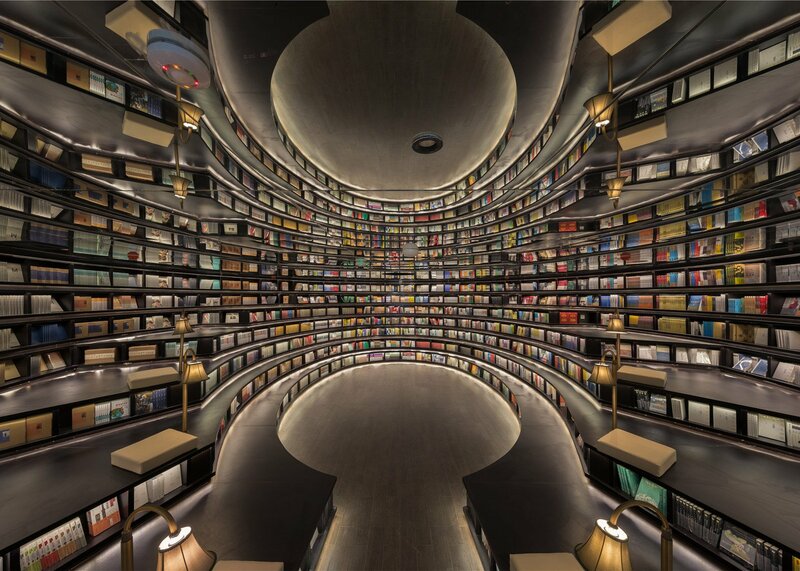 The shelves form a dome shape which gives an impression of endless corridor of books. This place not only home for amazing books, it is also a place where interior designers come for inspiration. Harry Potter lovers might have a few flashes of scene in the mind when step into the Livraria Lello. 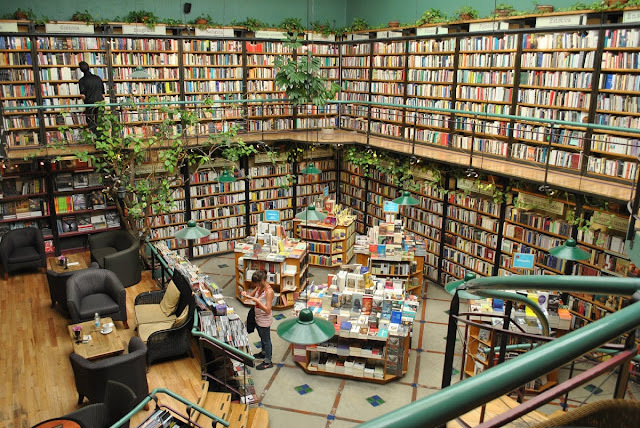 It was said that the movie adapted the concept of this bookstore into the library scene. The bookstore has a curvy skeleton of stairs and hanging bridge in between the upper floor. 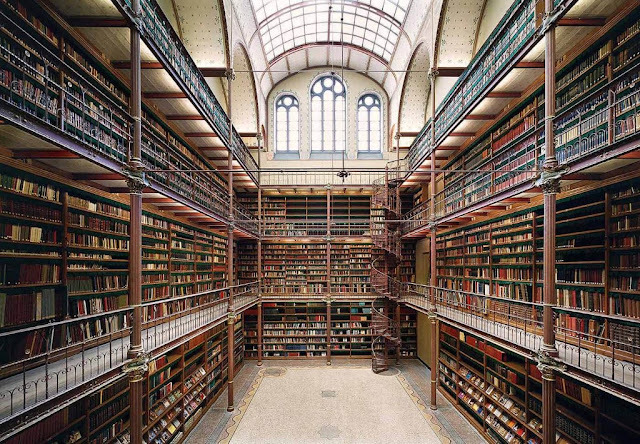 Even if you're not into books, this place is proven to be Instagram worthy. Don't believe me? Search the hashtag #livrarialello. This hostel is on my Tokyo bucket list. Besides providing bunker beds and basic washrooms, the hostel is also a library. For a bookworm like me, there's no better place to be than to sleep among the books. You can conveniently grab any reading materials from the common room and step into your bunker bed with your bedtime story in your hand. Can you guess from where you might have seen this library? Yes! Beauty and the Beast! This library inspired the Beauty and the Beast animation by Disney. The beautifully hand-painted mural ceiling is going to get your neck stuck 45 degrees. And the impressive gold plated art nouveau pillars standing luxuriously in between the bookshelves just asking for attention. Books? What books? 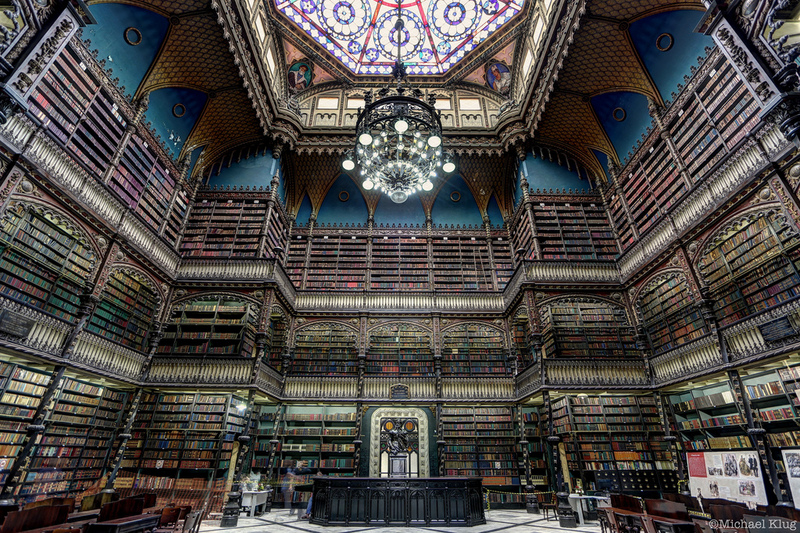 You might have seen this library from a few Hollywood movies. 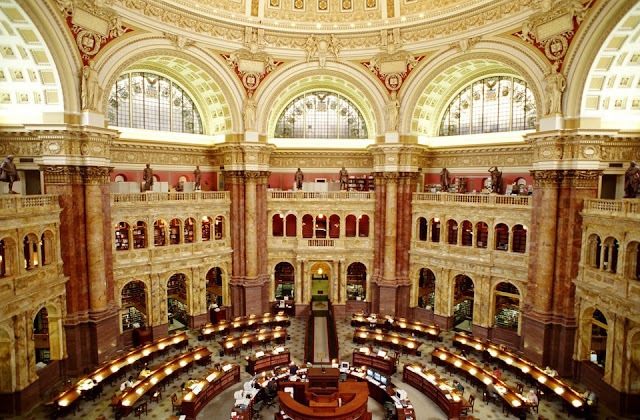 The Library of Congress is one of the most comprehensive law libraries in the US. Other than American law books, this library also has an impressive collection of other law journals around the world. This neo-maneuline style library is a home of the most published titled by Portuguese authors - awkwardly, it is outside Portugal. The library is located in the heart of Rio de Janeiro, which has a fair amount of locals that speak Portuguese. If you don't read Portuguese or at least, Spanish, you might find only a few selections of books you'll be able to understand. 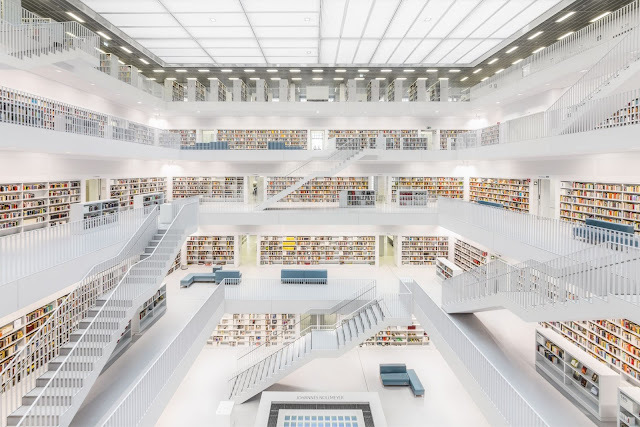 Clean, bright and futuristic - these are the elements of my ideal library. Despite a booklover, I hate dark reading room that has a pungent smell of old books. And I also hate discovering silverfish in between pages. It makes me jump. The Library Stuttgart is not your typical public library. 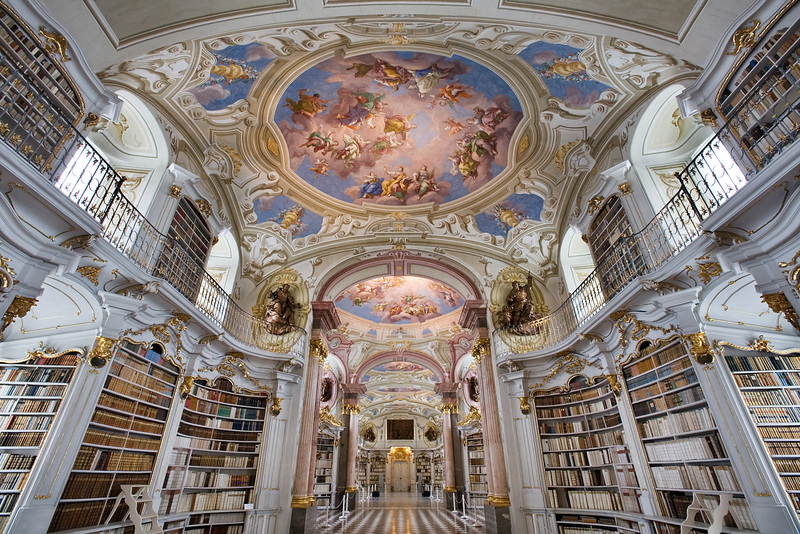 It has a bright reading room, well-lit aisle of bookshelves and white furniture. Almost like my little library, but on a larger scale. Don't just visit the Rijksmuseum for the sake of the museum. Explore the Research Library as well. It is not the typical museum research library - it is an art research library where thousands of reputable artist's work are published in the books that are placed in here. If you are pursuing art, take a few hours to look into these historical work on art. Beitou is where people visit for the natural hot springs. 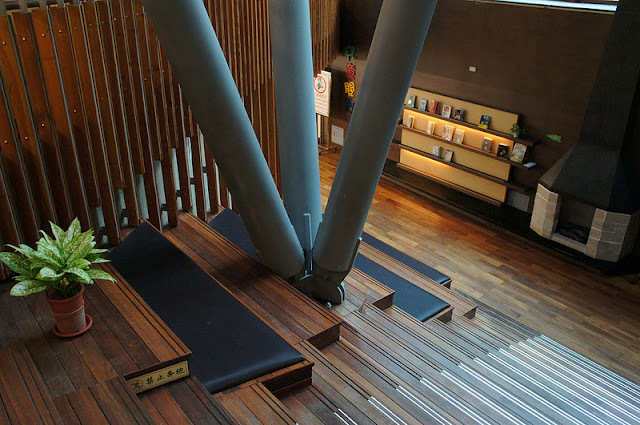 While most people crowding the public hot springs, only a few know the existence of the Beitou Public Library (other than the locals, obviously). The library has a zen interior which promotes mindful reading through its relaxing environment. Most books are printed in Chinese. Just take a look at the photo below, what do you first have it in mind? It looks nothing like your ordinary library with rows and rows of endless bookshelves. 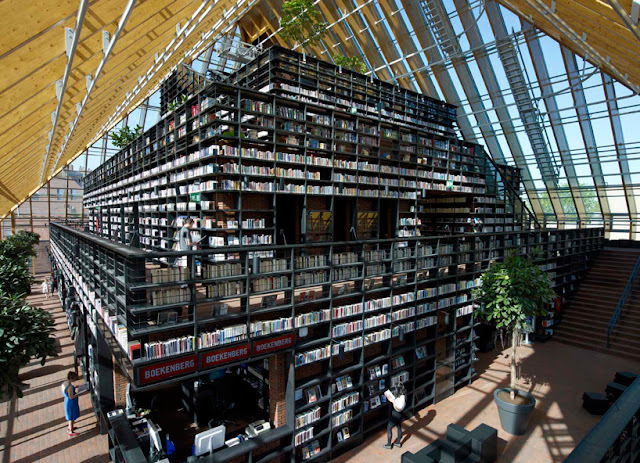 Instead, the books are displayed on a stacked platform. I love the glass ceiling that invites natural lighting during the day. As the name suggests, this is the place where you come for rare books. What constitute a book rare, that I do not know. If you have been finding some hard-to-find titles, be sure to check this place out first. 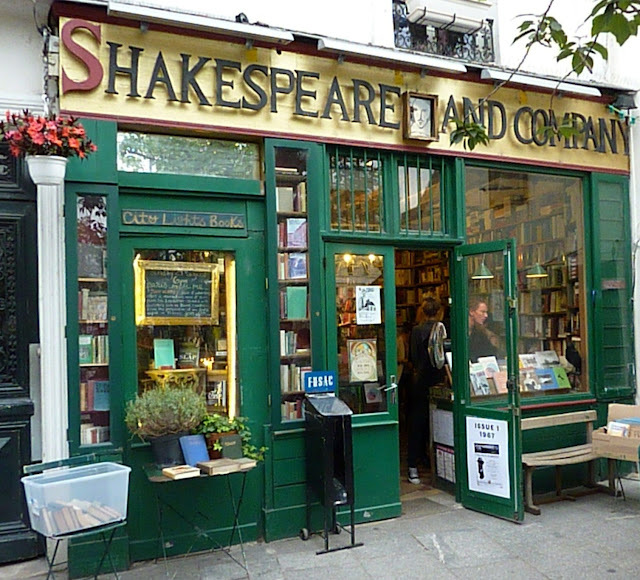 You might have seen this bookstore from any Paris travel guide. Its shop front inviting for photos and make a really good Instagram photo. Although the name is Shakespeare and Co., this place is not associated to the author Shakespeare (besides, Shakespeare is from England). Despite its reputation as a second-hand bookstore, this place have amazing collections of fashion books (maybe because it is in Paris, anyway). Fancy a breath of fresh air? 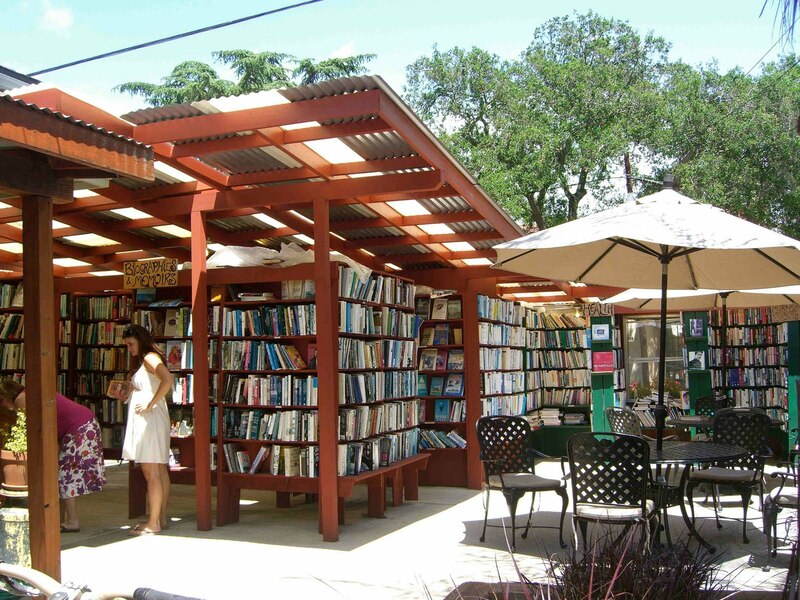 The Bart's Book is an open-air bookstore. Some of the books are placed in the bookshelf facing the road. These books are left exposed even after the shop is closed. The owner leave a coin box at the entrance where you can pick up any book and drop your money at any time of the day. For the more valuable collection, the books are placed in the courtyard. 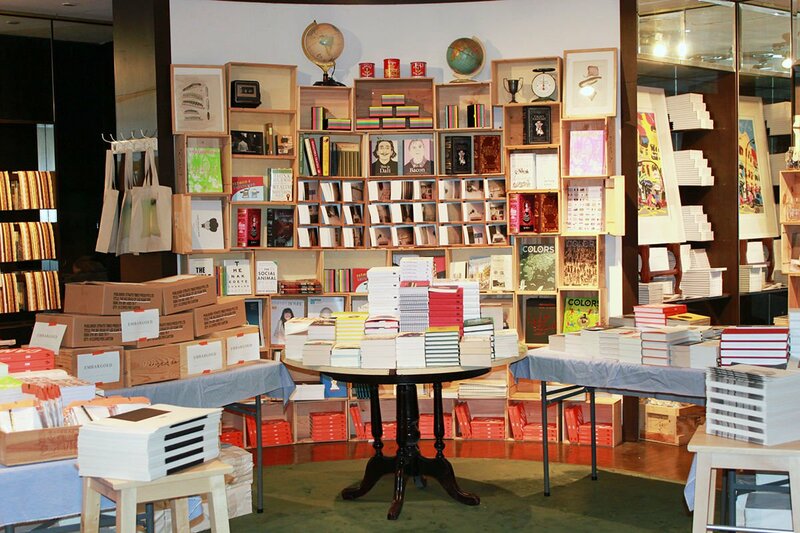 Books Actually is more of a subcultural bookstore with a lo-fi setting. Surprisingly, the main attraction of this bookstore isn't the book, but the residential cat that roams around the shop. Be sure to give him a pat on his head when you see him. Plants and books are two healthy combinations for your heart, mind and soul. This bookstore combines foliage and reading into a cool reading space. To add more characters to the place, there is an in-house cafe within the bookstore.